Officer Who Took The Life Of Philando Castile has Been Found Not Guilty !! 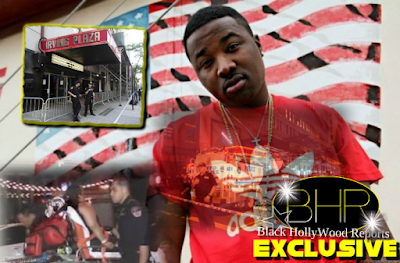 BHR Hollywood Reports......The Minnesota police officer who fatally shot Philando Castile during a traffic stop last July was found not guilty of second- degree manslaughter. 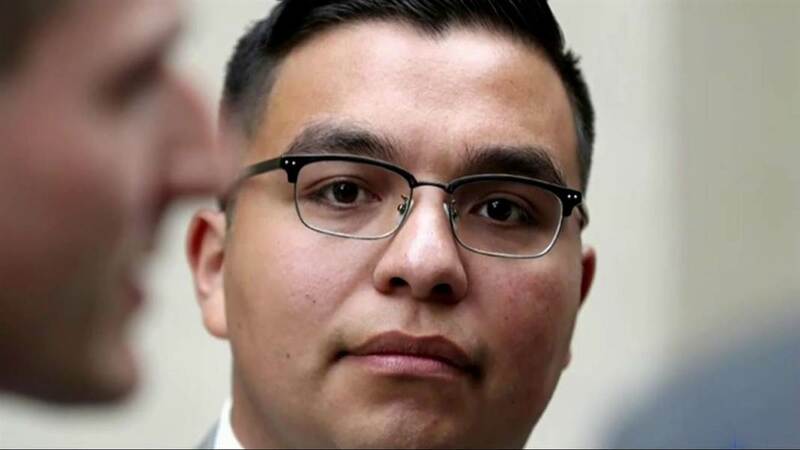 The Officer (Jeronimo Yanez) was also acquitted of two counts of intentional discharge of a firearm that endangers safety. 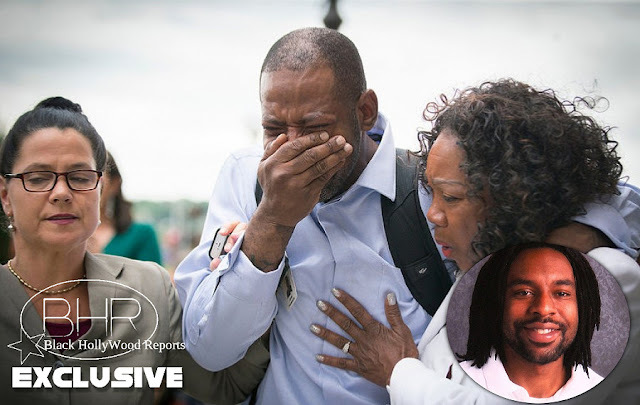 As the verdict was read, Castile's mother emotionally cried out, despite the warning from the judge for order in the courtroom. "Let Me Go"! Yelled the mother, Valerie Castile. While speaking with reports, she stated "The system continues to fail black people." 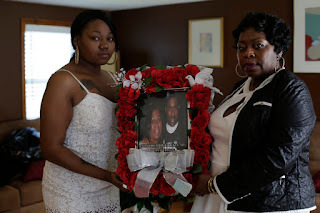 " My son loved this city and this city killed my son and the murder gets away! Are you kidding me right now ?" We're not evolving as a civilization, we're devolving. We're going back down to 1969. what is it going to take?" After the shooting, Yanez was charges with manslaughter and other offenses. Prosecutors said that Yanez's use of deadly force was not justified in this situation.